Use equity in property to fund that next project or buy the car, boat or bike you have always wanted. Let us show you how. Your bank manager might not understand your love of muscle cars, hot rods or street machines but we do. You can download the information detailed on this page section as a printable PDF for future reference. Click here to access the PDF document. 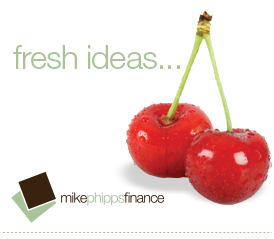 Mike Phipps Finance is a boutique finance brokerage and consultancy service with a focus on client service and access to customised finance solutions. As experienced bankers with contacts among both the professional and financial services industries we can cater for a wide range of our client’s requirements.